Commissioner Bill Fowler, who has been chairman since Feb. 13, 2017, served as a Raleigh police officer and detective from 1964-1972 before joining the Department of Correction as a parole officer. After the state's parole and probation supervision systems were merged, he supervised both probationers and parolees for many years. In 1983, Fowler was promoted to a parole hearing officer. He was a chief parole hearing officer when Gov. Mike Easley appointed him to the Parole Commission in July 2005. 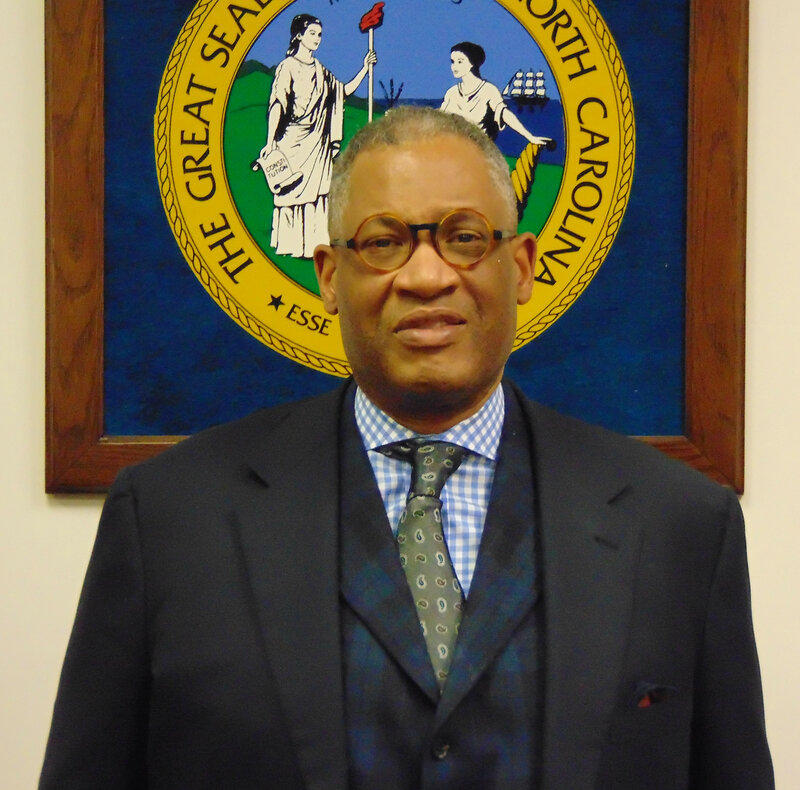 Commissioner Eric Montgomery of Charlotte was appointed by Gov. Roy Cooper on Dec. 8, 2017. Montgomery is the president of the Montgomery Law Firm. He previously served as assistant general counsel for Bank of America and Flagstar Corportation. Montgomery is also a member of the board of directors for the African American Community Foundation. Angela R. Bryant of Rocky Mount was appointed by Gov. Roy Cooper on March 19, 2018. Bryant served six years in the NC House and more than 5 years in the NC Senate, where she sponsored legislation that focused on reentry planning for offenders and establishing local reentry councils and related programs. 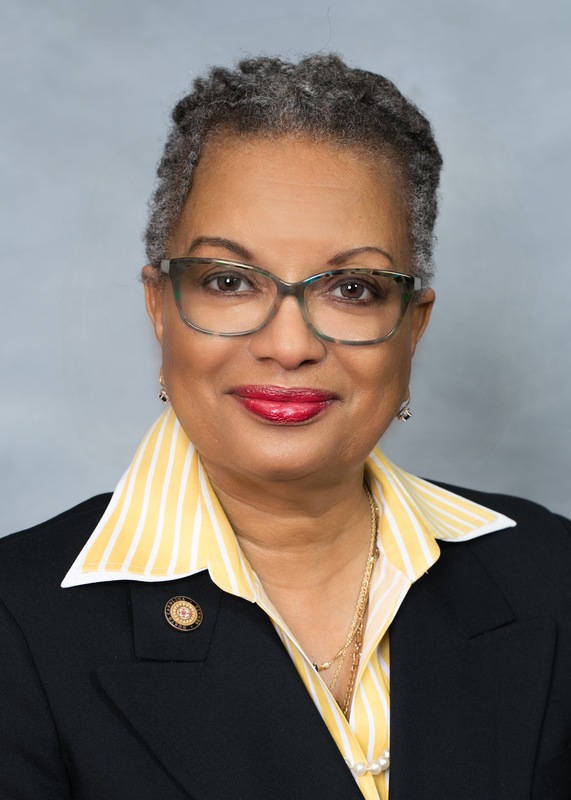 Bryant served as chair of the NC Legislative Black Caucus from 2017 until her appointment. She is an attorney and previously served as Deputy Commissioner of the NC Industrial Commission and as an administrative law judge with the Office of Administrative Hearings. For more than 30 years, Bryant has worked as a diversity and organizational development consultant affiliated with VISIONS Inc., a non-profit she co-founded. Bryant has also served on the UNC-Chapel Hill Board of Trustees and the Board of Governors for the UNC System. Commissioner Graham Atkinson was appointed by Gov. Roy Cooper on March 24, 2017. He has more than 30 years of service as a law enforcement officer with the Surry County Sheriff's Office, including sheriff from 2006 until his retirement in April 2017. He served as a patrol deputy, detective, narcotics investigator, chief of detectives and county's first DARE officer in 1990. He served on the executive board of the NC Sheriffs' Association for several years, and was president in 2016-17. 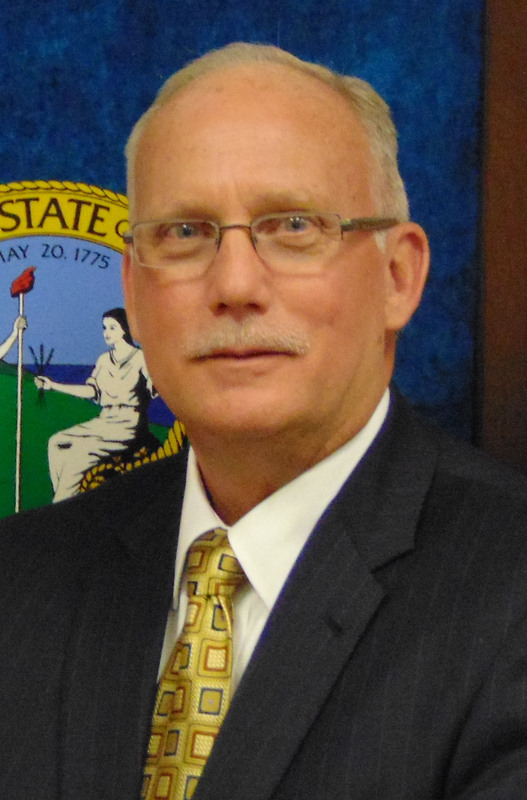 Atkinson also served two terms on the Surry County Board of Education, including three years as chairman. He is a graduate of Surry Community College and Gardner-Webb University.